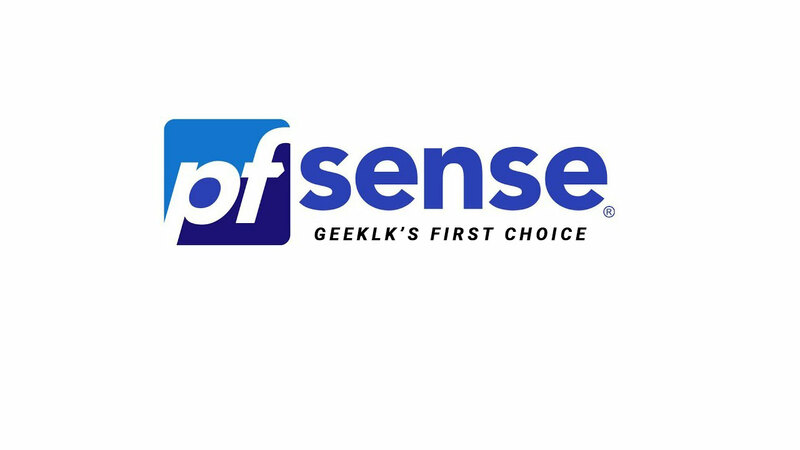 pfSense, one of the most powerful open-source firewall router (software based) which is completely based on FreeBSD OS family. Now you may assume, that you will need to know about terminal commands to control and manage this. Well, part of it is true as you will need to know about commands for any advancing purpose but not to install or manage. 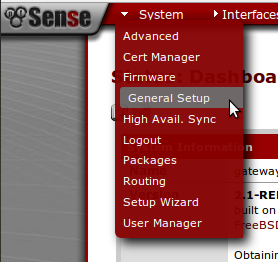 Because, pfSense itself is a web UI (user interface) where you can manage and advance your needs accordingly (even-though certain things require command knowledge). 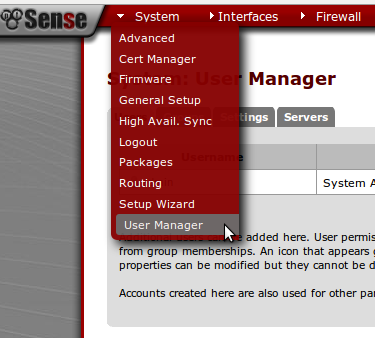 Installation of pfSense is done through few command line options but it is somewhat similar to installing a GUI software where you will need to go through few processes & you’re done. The most frequent problem that an inexperienced user will be facing is when assigning interfaces. Its pretty confusing sometimes when you’re on a physical network or may be on a virtual networking environment. It made me even confusing once (while I was trying to make it available within ESXi as a supporting VM), even though I’m good at networking. You will need to prioritize LAN interface over WAN. Reason is because, when you’ll be prompted to assign interfaces; the process will first prompts to assign WAN interface where you’ll need to label it as second by prioritizing LAN (e.g. : assign em1 to WAN & em0 to LAN). Alright! Let me come back to the point as what the title describes. 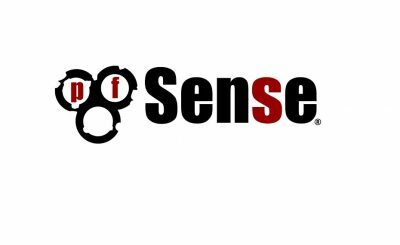 I’ve been meddling with pfSense for a while to make it as the primary firewall within our organization. We’re currently managing a Microsoft Forefront TMG which is quiet promising but not as powerful as pfSense. Nevertheless, TMG failed in providing some features that I require. So I made my final decision to change back to an open-source solution. I will not be placing any notes about installation since I’ve already installed pfSense and there are plenty of tutorials that you could google from (send me a request if anyone of you really require a detailed explanation about installation, I’ll consider posting a detailed tutorial).. Finally!! 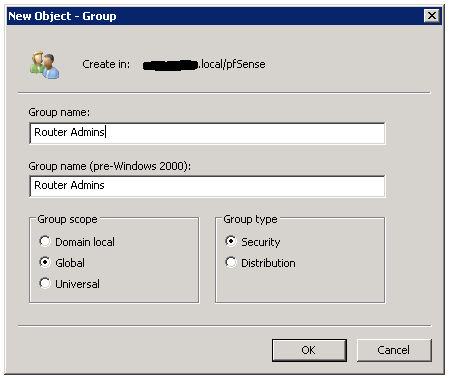 once done with the installation and of course few configurations, I wanted my Microsoft AD (active directory) to be configured with pfSense. So, that I can either use IPSec, OpenVPN for VPN purpose or any other required work using the AD authentication. There were few articles which helped me but didn’t accomplish what I was trying to do. Simply, I couldn’t get AD authentication issue fixed as it kept on saying unable to connect to the LDAP server. So I finally figured out what was the cause to this problem and just added my AD DNS as the first by following with Google DNS. I cannot be too sure whether assigning the AD DNS had resolved my issue but the time I added, it just started displaying the authentication containers soon after. You may select the rest of the option with a tick if you require or you may omit it. 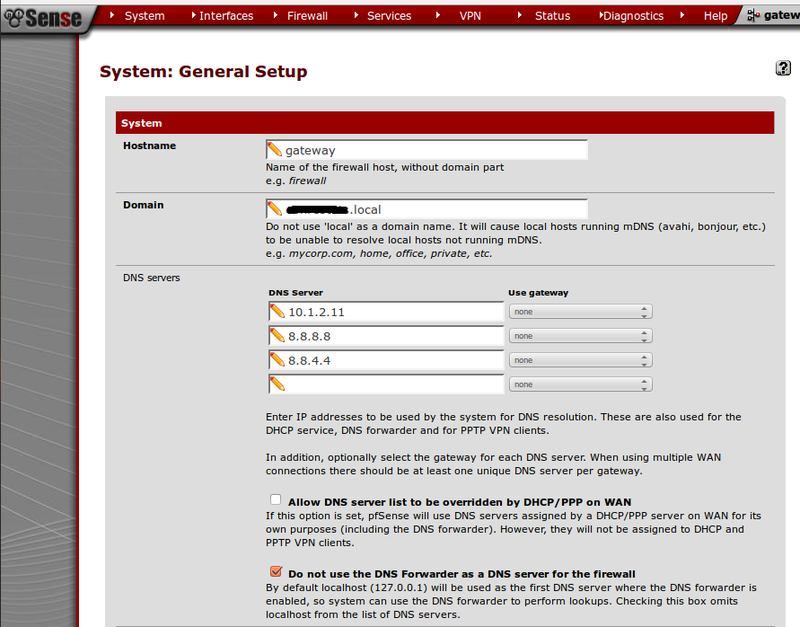 Once you’re done with the DNS assigning, next is to add the AD DC server to the servers tab in pfsense. To achieve this, navigate to System > User Manager & click on Servers tab. 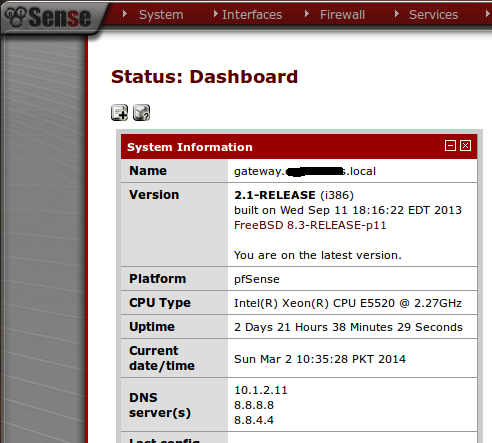 Above screen shows the servers tab where we will add our AD DC server into pfsense for authentication. I’ll be using edit since I’ve already added it to pfsense. You may click on “+” to add you AD DC. 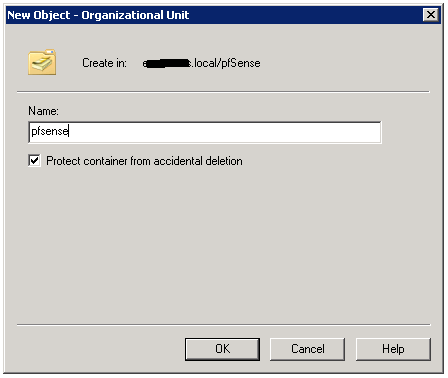 Authentication Containers – This is where the authentication looks into. Therefore make sure you select or type the containers properly. I’d say use the select button instead. But to use the select button you may need an account with privilege to access the DC. 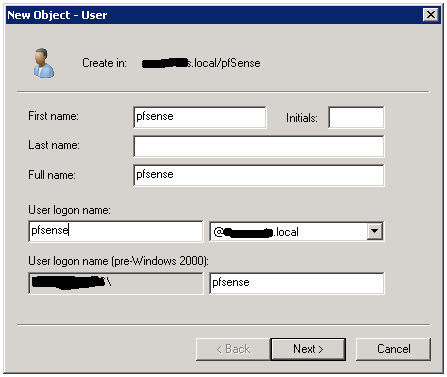 To create an account with such privilege, log-in to your domain controller and create an Organizational Unit; also called an “OU” & a reference use to bind to pfsense by following with a user group to assign privilege. Refer below screen to create an account, and the explanation is added following the image. 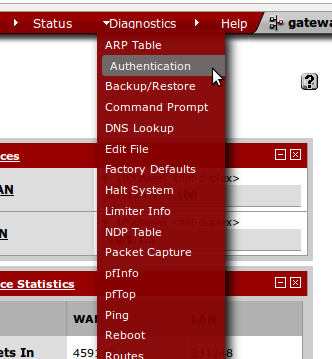 As seen above, I’ve already created an OU & a user named pfsense & also a group naming Router Admins. Below screens explain you how I’ve created the OU, User & Group. Once this is set, you may go back to configuring servers where we needed and account to bind in order to pull out all the containers from AD DC. Refer below image to see the account that I’ve bind’ed into the credentials omitting anonymous access. As you see below, it will display all the available containers by communicating with the AD DC. You may select the appropriate to go further with the configuration. Also remember you will have to edit the group to assign privilege to the created group. Because, privilege will not show up when creating the group initially. Key in the user detail to see whether its a success. Now, remember you will have to key in the user who’re within the created group in AD. Else, add them into the group. If its a success you’ll see below screen. That’s it for the AD Authentication. 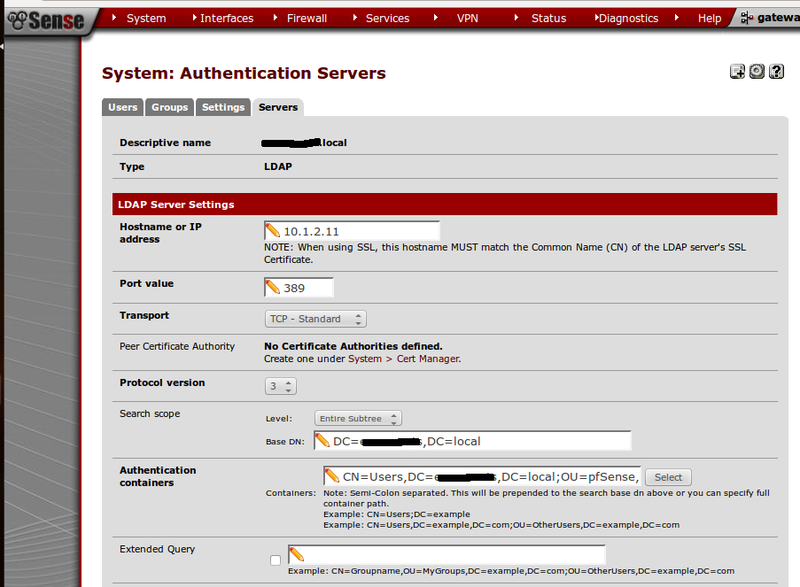 We’re almost through with the configuration and next is to assign/create VPN access using created LDAP authentication. Now let me figure out whether I’m going to use IPSec or OpenVPN & come back with another fruitful article. Thanks for this article, it was super helpful. I didnt realize I had to specify “builtin” when setting up the tree. So your doing auth over plaintext 389 ? We’re you able to get this to work using ssl? Bummer. I couldn’t get it to work fully. I got everything setup per your instructions. DNS, all options set to authenticate through LDAP, etc. I can even authenticate with all my users via diagnostics authenticate page just fine. BUT, I can’t do it via VPN login for some reason. I’ve set the VPN auth to be through LDAP too. I don’t understand why it’s not working. If you can succeed using the Authentication which means your settings are correct but not the VPN setting. By the way, what is the VPN type you’re trying to configure? is it OpenVPN? If so, check the setting and refer the wizard properly as I’m using OpenVPN with AD support and it works perfectly. Post us back if you require any further help. I’m not using OpenVPN. I’m using the IPSEC VPN. It *shouldn’t* matter, but it appears to not working when using that. I have already recommended configurations but still does not authenticate users does not bind to the OU that I do? I’m not sure where you stand with AD & its OU structures. Because, you’ll need to provide the OU DN’s along with an account which has proper authentication to talk to the AD. Please post back with a screen to assist you further. 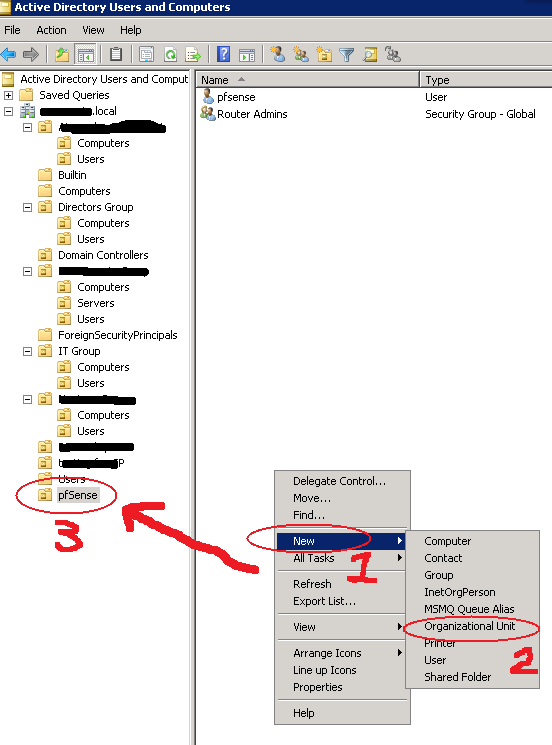 clcik on settings tab, and select Authentication Server as the ldap server. 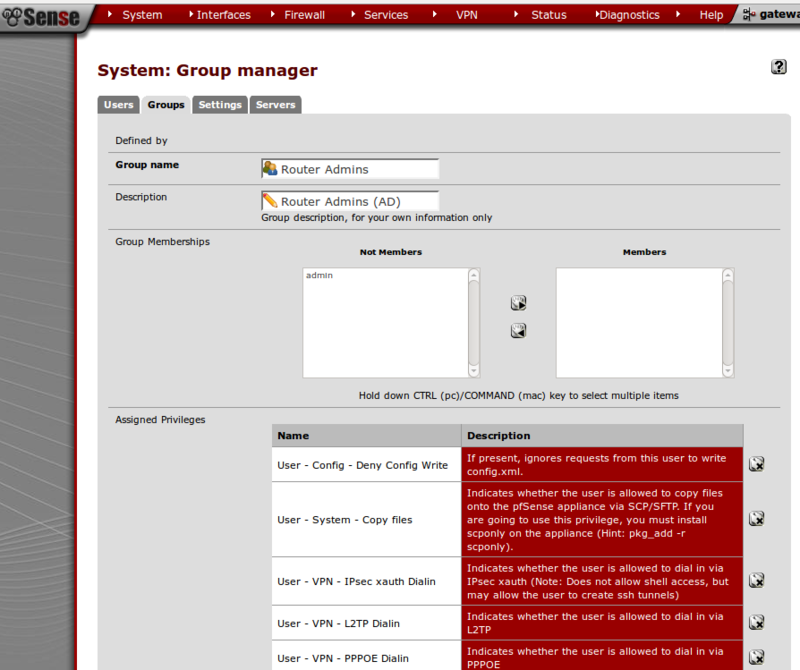 Since I’ve created the server, the edit screen shows already it is on LDAP type. I hope that would clear as it is common sense to use an LDAP if you need AD access. Anyhow, thank you for the point out. Someone would find it useful though. I am able to authenticate to my AD server. However, it says the user is not apart of any group. Could you please post us back with a screen of your configuration. You may hide critical information as I did on my screens. Not sure if you can advise on this issue. I have setup captive portal to use LDAP connection and on testing as you advise above this works fine. However, If I go in the lab which is being controlled by the captive portal, I can not authenticate. I can however login with a local database account that I have created. 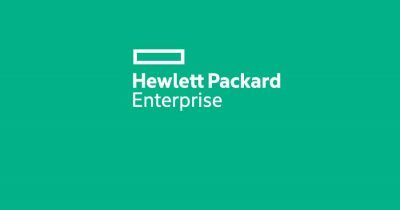 It seems to be defaulting to the local database for authentications rather than LDAP as the primary authentication server. I have version 2.0.3 installed. I remember I was having difficulties too when configuring squid over the AD with pfsense. But TBH; I’m complete out of touch with captive portal as I don’t remember the setup. Sorry for that. May be I can give it a try out and let you know in my free time. In the meantime, why don’t you drop-in a post under the official pfsense forums or may be in http://unix.stackexchange.com with a clear description as I’ve said. I’m sure the experts there may help you apart from me. Further, comment back with the link where you’ve posted. I’ll have a read and try to help you as well. Thank you for writing back!